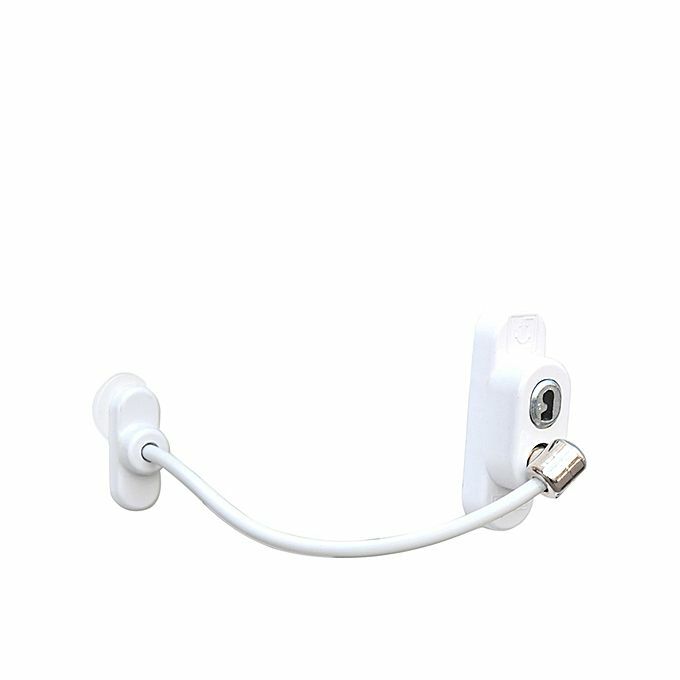 Buy Windows & Balcony Lock in Pakistan from Buyoye.pk only at Rs. 2249/- with 7 Days Warranty and Cash on Delivery Offer. BuyOye.pk store has a huge collection of all Kids & Baby products available at the most affordable prices. We are providing the best Windows & Balcony Lock price in Pakistan with fast home delivery within 48 to 72 hours to all major cities including Lahore, Karachi, Islamabad, Rawalpindi, Faisalabad, Gujranwala, Sargodha, Multan, Sialkot, Peshawar, Quetta and all over Pakistan. BuyOye.pk is the best online shopping store in Pakistan. Our team is committed to offer best online shopping deals in Pakistan at most affordable prices. We offer Fast, Secure & Free Home Delivery services to our customer all across Pakistan. Subscribe to our mailing list to get special offers, featured products information and latest news. We practice Permission Marketing so don't worry, we won't spam you. Copyright © 2019. Powered by Binary Souls.